Making Resilient Disciples in Digital Babylon. In Faith for Exiles, David Kinnaman teams up with former executive director of Youth Specialties Mark Matlock to reveal five formational practices that have the power to cultivate resilient faith in the next generation. Drawing on groundbreaking insights and never-before-released data, Kinnaman and Matlock show readers that God has not given up on the next generation. In fact, the church is needed now more than ever, to disciple, bless and empower young Jesus followers – and learn from them. A Decade's Journey of Listening to the next generation. What does Christianity look like to young non-Christians? Why do young adults walk away from church and from faith? What practices distinguish resilient disciples among young Christians? God is being pushed to the margins of society, and those of us who long to keep him at the center of our lives constantly fight the centrifugal force of a world spinning us away from him. However, the roots of faithfulness can and do sink deeper during anxious and unsettled times. Growing a lasting faith in Jesus is possible in a culture increasingly indifferent and sometimes hostile to Christianity. David Kinnaman is author of unChristian and You Lost Me. He is president of Barna Group, a leading research and communications company that works with churches, nonprofits, and businesses ranging from film studios to financial services. Since 1995, David has directed interviews with nearly one million individuals and overseen hundreds of U.S. and global research studies. He and his wife live in California with their three children. Mark Matlock was the former Executive Director of Youth Specialties and the founder of WisdomWorks Ministries. He is an ordained minister and youth pastor who lives in Dallas. He coauthored the book Dirty Faith with Audio Adrenaline. He also wrote Freshman: The College Student's Guide to Developing Wisdom. Get practical with two incredible e-courses. 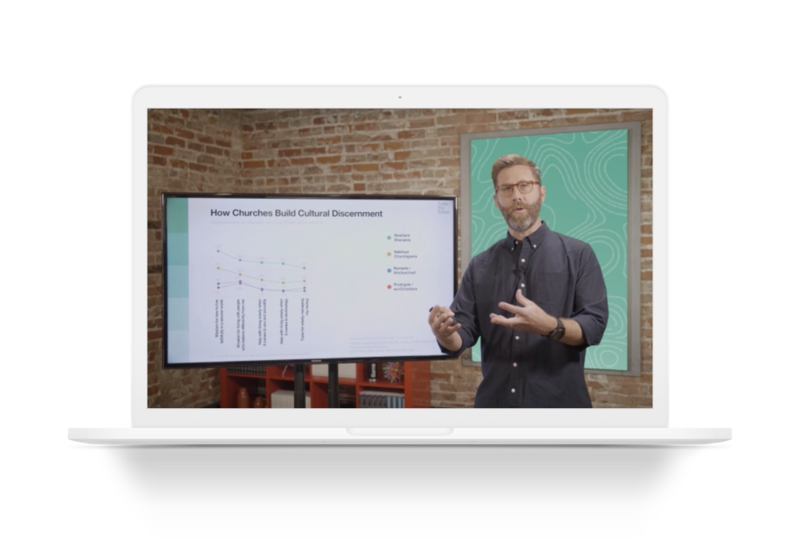 With tracks for both churches and parents, take what you have learned from Faith for Exiles and apply it to your own context with guided exercises, discussion questions, and an in-depth look at the research behind the narrative.